Inspired by Rivers for Change’s California 100, the Yukon River Quest and many other paddle events, an intrepid team of West Coast paddlers brings you the California River Quest (CRQ). The goal of the CRQ is to provide opportunities for people to play on rivers as they prepare for their Quest on the Sacramento River. The CRQ is more than just a racing event, it will also host clinics and outings as well as connect paddlers with others who are putting on river activities. 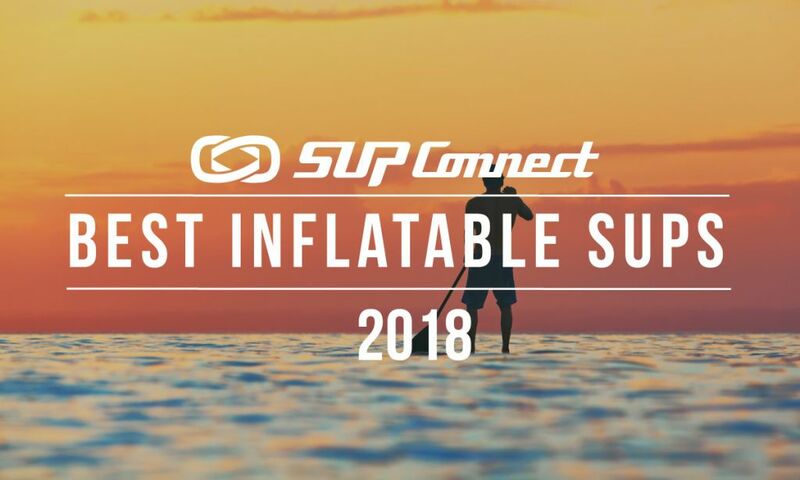 “We hope to attract a diverse group of paddlers on a variety of craft – kayaks, surfskis, canoes as well as standup and prone paddleboards – to join the event. It is a unique opportunity to visit a special piece of the Sacramento River that remains natural and clean thanks to the ongoing work of many hard-working river advocates,” notes event organizers. The CRQ will also be offering shuttle services between the race start and the three finishing points as well as offering rentals for those who don’t have equipment. The event takes place on Sunday May 26, 2019 with registration on the 25th and the awards and celebration lunch on the 27th. For more info and registration, click here.